If you really need to change your life and give yourself a gift of personal growth then join us at Bali detox retreats at Villa Gaia . 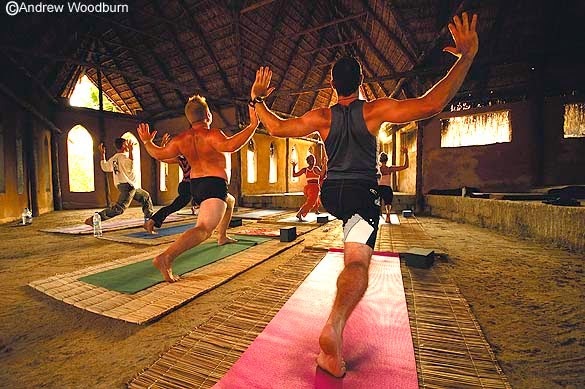 Choose from a range of different program retreats from 3 to 10 days. All retreats are individually planned and accommodations are catered according to your budget requirements. You will go back home feeling incredibly relaxed, inspired, energized and grateful of your life. Our retreat packages include detox juices, massages, yoga, and meditation. In addition, we have a series of additional program activities for a small cost. These activities can be added to your program, making it even more individualized. Detox, short for detoxification, is the body's natural, ongoing process of neutralizing or eliminating toxins from the body. Toxins are anything that can potentially harm body tissue, including waste products that result from normal cell activity, such as ammonia, lactic acid and homocysteine, and human-made toxins that we are exposed to in our environment, food, and water. When you do a detox, you remove toxins from your body. A detox cleanse can be very beneficial and can make you feel a lot healthier, although you need to make sure you are engaging in a well-researched protocol and continue to give your body the nutrients it needs to function properly and support the cleanse. Here are 5 of the benefits that you can look forward to enjoying when you complete your own detox cleanse: 1. GET RID OF EXCESS WASTE 2. INCREASE ENERGY LEVELS 3. STRENGTHEN IMMUNE SYSTEM 4. INCREASE MENTAL FOCUS 5. CLEARER SKIN AND SHINIER HAIR THE BEST DETOX LEAVES YOU FEELING GREAT! Choose from a series of different program retreats from 3 to 14 days. All retreats are individually planned and accommodations are catered according to your budget. You will go back home feeling incredibly relaxed, inspired, energized and grateful of your life. What you waiting for? Join us and book your own detox retreats. We have two levels of cleanses, the Deep Cleanse and the Light Cleanse. In the Deep Cleanse, you are on a liquid-only cleanse while on the retreat. Your detox is intensified as energy that would normally go towards digesting and breaking down solid food is now used for healing and repairing on a cellular level. On this cleanse, you get all the nutrition you need while your body is detoxing itself at an accelerated level. 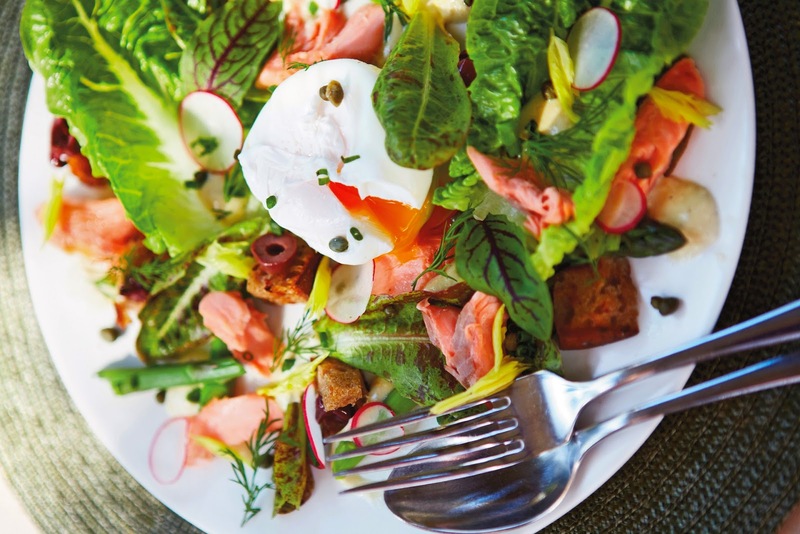 In the Light Cleanse, you opt for an all-living foods diet. 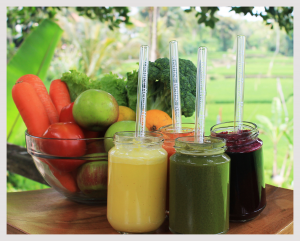 This includes juices, smoothies, blended soups, salads and other raw food meals specially prepared for you. 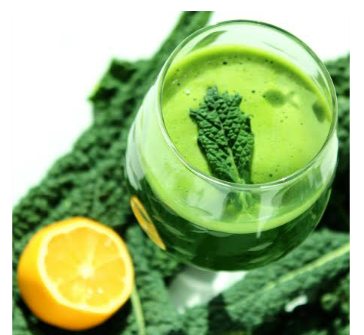 On this diet, the rate of detoxification is slowed down. This is recommended especially if you are just coming off a standard American diet (fast foods, processed foods, lots of sugar and fat) and do not want to detox so quickly. Transformation in just 3 days? Yes, here at Bali Detox Retreats we see it happen all the time. 3 days is the minimum required for your physical, emotional and mental wellbeing to reset. We aim to give your body, heart, mind and soul a mini-retreat that packs in great rewards. This 5 DAYS option allows you to settle into your new sense of health, happiness and physical renewal with a few days to spare for travel, sight-seeing or relaxing. Going deeper into the process. This 7 Day retreat is an invitation to create the new you! A full week of detoxing, healing and cleansing is the best for those seeking a profound and significant change in their lives. 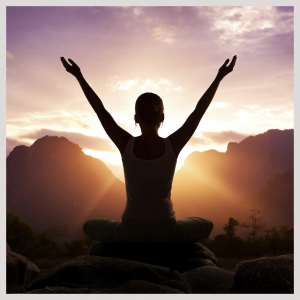 Assisting you to become healthier and happier is what we aim to deliver for your private holistic detoxing experience. 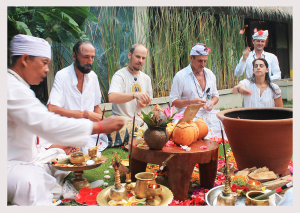 We at Bali Gaia Retreat Center invite you to experience a positive transformational journey of body, mind and soul. We emphasize on discovery, awareness, acceptance and personal growth. 1 complimentary session with one of a Gaia holistic healer worth for $ US 140.